Hey Jude is a musical romance film directed by Shyamaprasad starring Nivin Pauly and Trisha Krishnan. 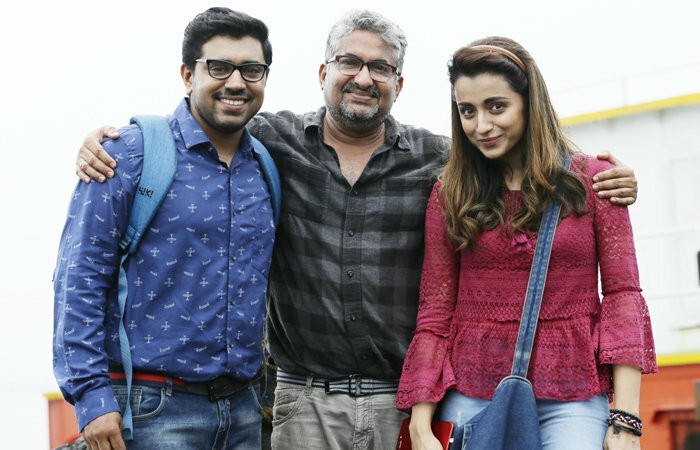 This is Trisha Krishnan’s first Malayalam film and her first film with Nivin Pauly. Here are few unseen photos of Trisha and Nivin.